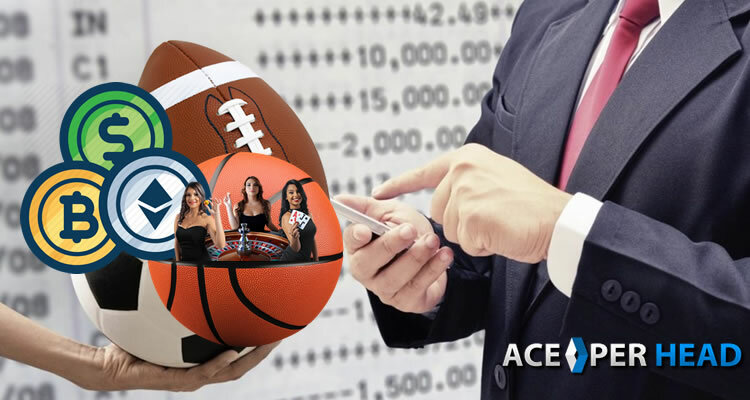 As a bookie you must already know that in order to grow your business and manage it in an organized and professional manner, the only way to do it is through the use of technology; unfortunately, even though there are plenty of betting software options out there, in order for them to run properly they require expensive hardware as well as a team of technology experts that know how to set it up and give it proper maintenance, updates, etc. ; so, you are forced to either establish your own operation from scratch and spend a lot of time and money on it, making your own mistakes as you go, or you do what most bookies do and opt for a pay per head service. Pay per head companies are the best option for bookies, they offer a turnkey solution to your needs so that you can immediately have online presence, offer your clients 24/7 access to betting on sports, as well as additional advantages; but, like with any other service or product there are different levels of pay per head services and the quality of the service they offer depends in large in the pay per head software they use. When you are choosing a pay per head service you want to go about it the same way you go about buying a car for example. Yes, a car may look very pretty in the outside, and even the interior can look fancy, and don’t get me wrong, this is obviously important; but you know that in the end what counts is what is under the hood, everything that makes the car run properly, the guarantee behind it, the features included that make it safe and the details that make it a good investment. Most likely, however, you have a better idea on what to look for in a car than you do on what to look for to ensure you are getting the best pay per head software, but, worry not, we are here to help. 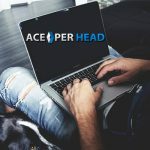 PPH companies that have been in business for a long time and have a solid reputation such as AcePerHead.com rely on the best pay per head software to be able to offer a high-quality service to its clients, in their case they use DGS, a gaming system that has been around for many years, it is safe, reliable, and continues to use the latest gaming technology; every year the system is updated and changes are made to better the client and user experience. 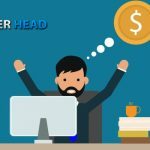 It is also important to take into consideration that even when choosing a PPH company that offers you the top pay per head software, this is not the only factor you should consider when choosing your provider. The best PPH bookie software requires the best hardware and equipment to run properly, gaming companies must always make an important investment in technology to guarantee 100% uptime, security and also ensure fast running software. Always inquire whether or not your PPH service has an in-house IT team available; also whether or not they have redundancy to avoid downtime, backups to protect your information as well as security protocols and DDOs protection. The quality of the software used will make your clients’ experience satisfactory, it will reduce your manual work considerably; in other words, it should always make your customers’ life and your life a lot simpler and enjoyable. Reports should offer you enough flexibility and the needed information so that you can make the adequate decisions for your company. Another thing you need to know is that you DON’T and SHOULDN’T take the company’s word for granted, just as you wouldn’t take the car salesman’s word on the qualities of the car you are about to purchase; what do you do? Usually, if you want to be 100% sure about your decision you investigate, you do your homework, check reviews, compare, have your mechanic check the car, and take it for a test drive… and, yes, you can do the exact same thing with the pay per head company you are looking into, do your research, read the reviews available, compare prices, but most importantly, request a trial. 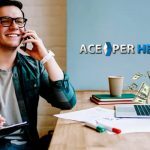 Serious and reputable PPH companies that claim to have the best pay per head software and service have no problem letting you test them; Ace Per Head, for example, has a 6-week trial! That’s right because testing a service for a day or two won’t really paint the true picture, in 6 weeks you can test every aspect of the software and their service both from your perspective as a bookie and from the player’s perspective. Day, night, holidays, 5 minutes before a big game goes off the board, you’ll get a chance to try the system and make sure it responds as it should. 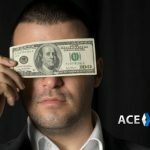 The risk of not taking your time to pick the ideal pay per head service and the company that offers the top bookie software is very high and will reflect not only in your earnings but it will also affect the image and reputation of the company you have worked hard to build. So summarizing, when you are looking to work with a pay per head service, make sure you are getting the whole package, a good looking website, excellent customer support, competitive lines and above all the best PPH software out there, that will allow you to focus on growing your company, don’t forget safety and security, in this industry this takes relevance for your clients and yourself. 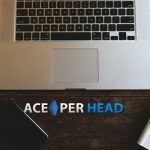 AcePerHead.com is an excellent choice, a company that has the experience, knowledge, and capacity to satisfy your demands and your clients’ demands, take the trial and make a change for the best.